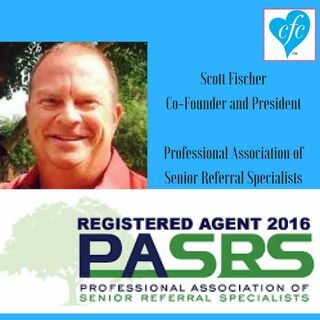 Scott Fischer is the Co-Founder and President of the Professional Association of Senior Referral Specialists. Scott helps explain why choosing the right senior living option is so important, why the decision is so complex, why using a senior referral specialist can be helpful, and how to make sure you select a reputable provider. Learn more at www.pasrs.org.